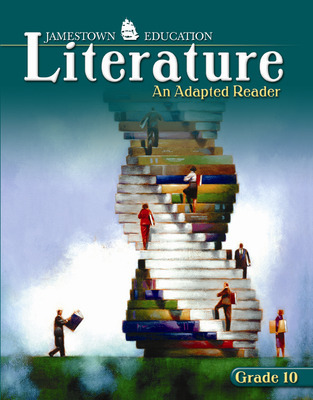 Jamestown Literature: An Adapted Reader provides grade-specific collections of literature adapted to lower reading levels. Engage your students with accessible literature and, with the innovative “My Workspace” feature, an interactive environment in which students can answer questions and fill in graphic organizers while they read. Jamestown Literature: An Adapted Reader even features an “English Coach” for ELL students, allowing all students appropriate access to the same literature. 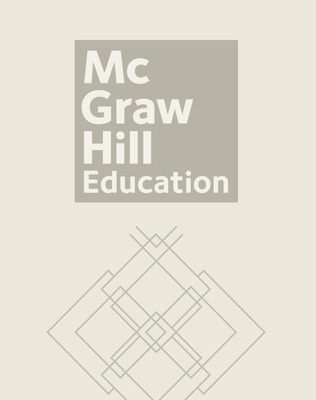 Selections that are "must-have" selections in grade-level literature study are included. All genres are represented, including short stories, myth/folktale, drama/epic, and nonfiction. "English Coach" feature helps ELL students become language detectives. Interactive side-margin notes help students monitor reading comprehension, reinforce vocabulary, and build background knowledge. End-of-selection assessments, in multiple-choice format, provide practice for state reading tests.